The Sycamore Fire Department provides 24-hour emergency response, operating out of two fire stations with 36 personnel. The Fire Department is divided into two divisions; an administrative division and an operatives division. 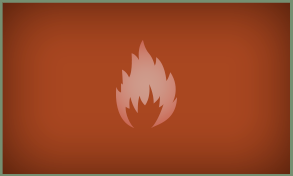 We provide Fire Suppression, Rescue, Emergency Medical Services, Hazardous Materials, First Responder, Fire Prevention, and Public Education services to approximately 20,000 people.